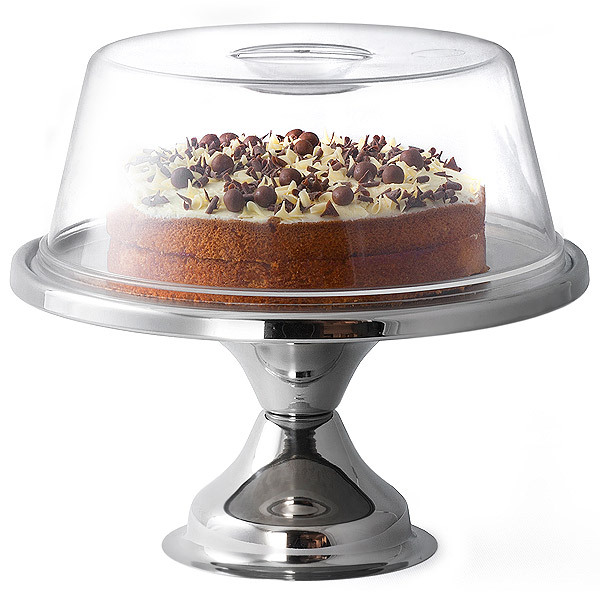 To help create a presentable finish to your cakes, bar@drinkstuff's cake stand and dome set lets you display your baked goods with pride. 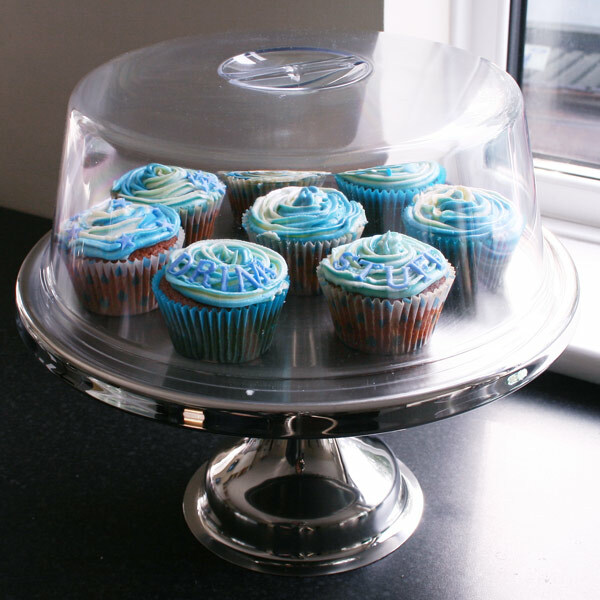 The polished Stainless Steel Cake Stand is matched perfectly with the Plastic Cake Dome to help keep your cakes fresh for shop displays, or for a nice dinner party treat. "I ordered these for an event I was taking part in, I needed decent looking cake stands with lids for hygiene reasons. 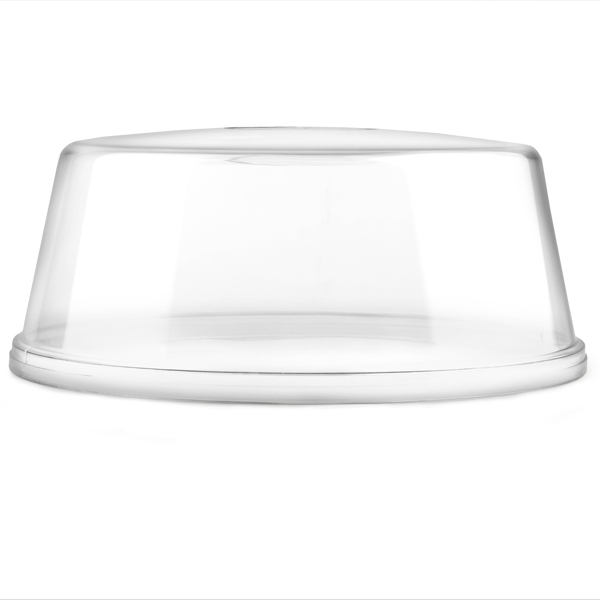 These were the cheapest ones I could find, that looked good and durable. 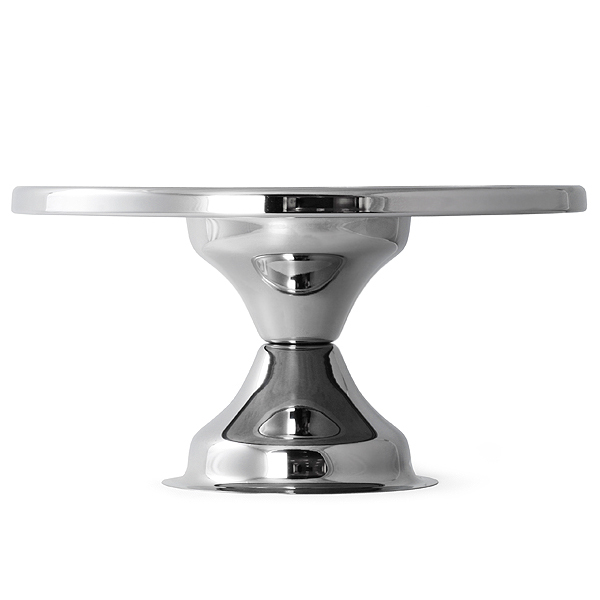 Im really happy with my purchase and will be looking into getting some more."